Expungement - Clean up your records. You made a mistake, paid your debt to society and have stayed out of trouble. Now clean your record. 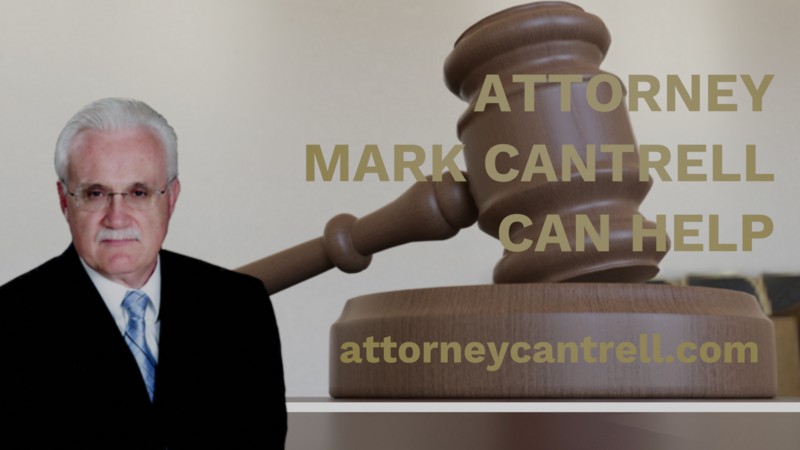 Attorney Mark Cantrell can help. Do you have a question for Attorney Cantrell? Send them to attorneycantrell@gmail.com and he may answer it in a future video.